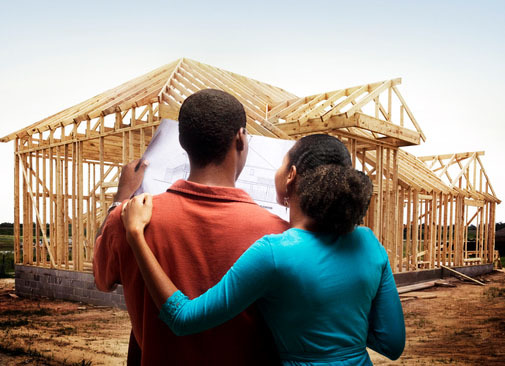 Find the home you’ve always wanted in one of these new home communities. Welcome to Nottingham Estates, marketed exclusively by Dan Madrigal. 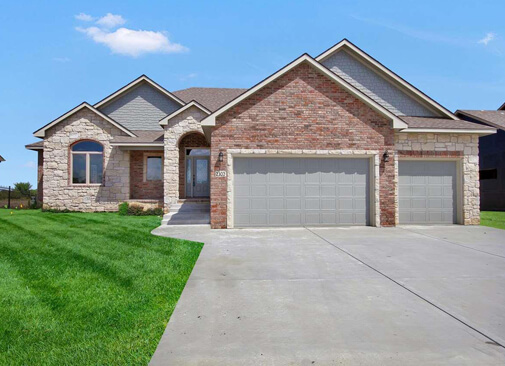 Located in Mulvane, this community is located only minutes from Derby, McConnell Air Force Base, Mulvane Water Park, Kansas Star Casino and more. Find out why life is good at Nottingham Estates. Join the upscale golf community in your beautiful new home in Sierra Hills. Located in southeast Wichita, Sierra Hills is surrounded by community lakes, water features and the rolling greens of Sierra Hills Golf Club – Wichita’s only Executive Golf Course. 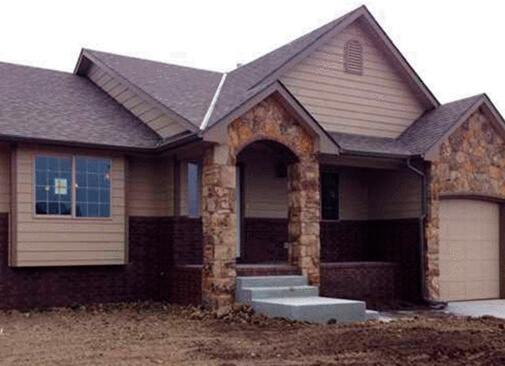 Casa Bella brings generous home sizes and upscale finishes at an unbeatable value. 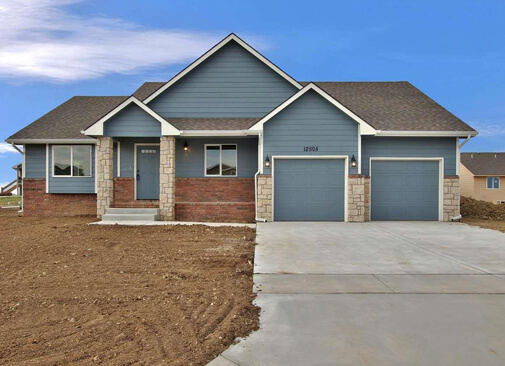 Located at 127th and Pawnee, Sierra Hills is close to all of your favorite destinations, but still offers a peaceful environment and community. 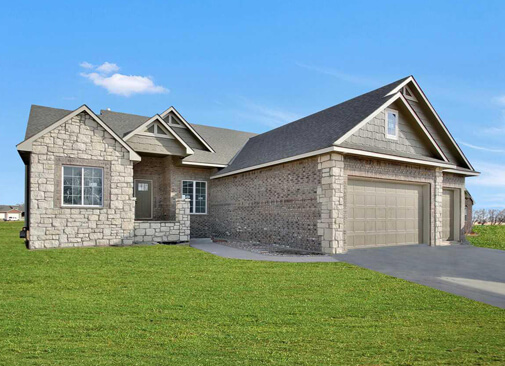 Find your perfect new home in southeast Wichita at a perfect price in the low 200s in the newly established Tara Creek development. If you’re interested in quality, quiet Bel Aire living for an affordable price and a community feel, Rock Spring is the neighborhood for you.